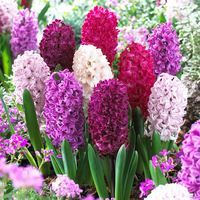 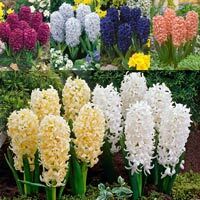 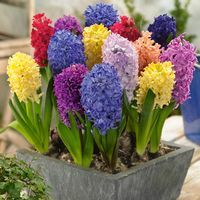 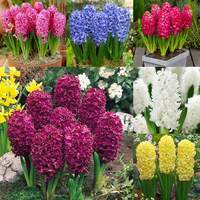 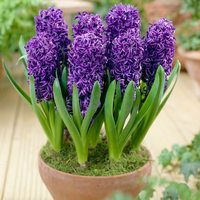 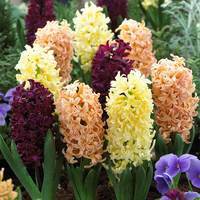 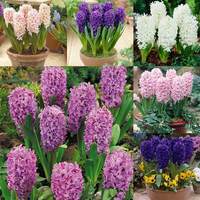 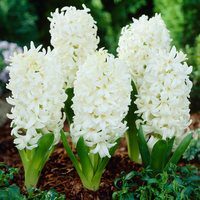 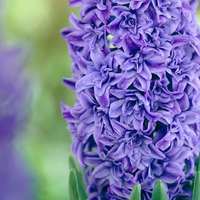 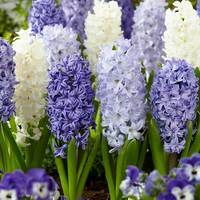 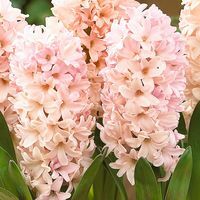 Bedding size Hyacinth bulbs are supplied as quality 14/15cm circumference bulbs that are ideal for planting in groups in flowerbeds and borders. 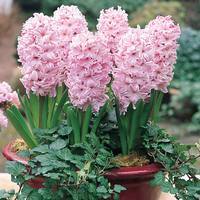 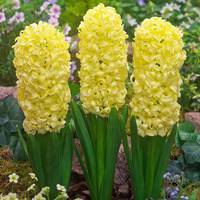 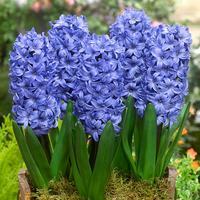 Each reliable bulb produces regular sized self-supported flowers. 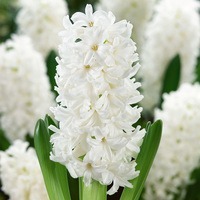 Flowering from March into April, Fragrant Bedding Hyacinth bulbs represent superb value for money! 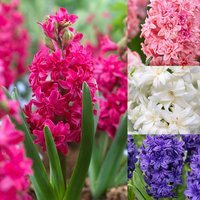 You can choose from our large range of 14/15cm bulbs now, ready to plant on arrival in autumn.